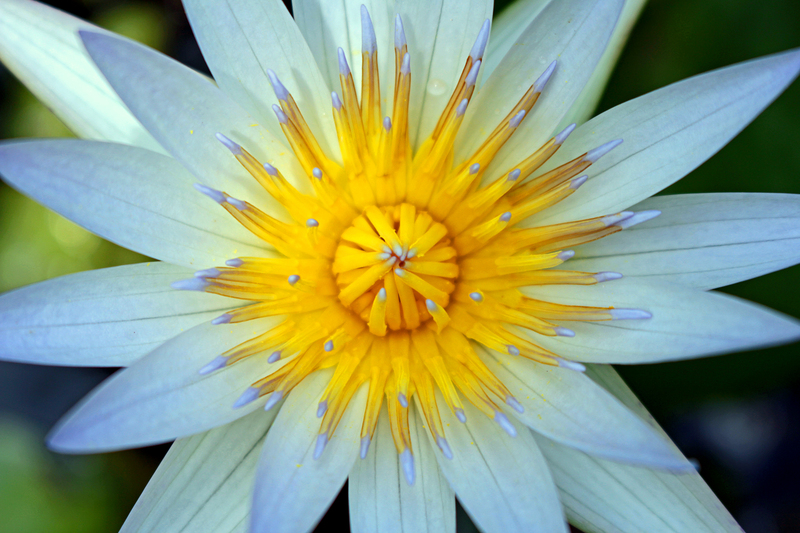 This entry was posted in Beauty Breaks, floral, macro nature and tagged beautiful flowers, floral photography, Hawaiian flower, macro nature photography, water lily. Bookmark the permalink. Thank you, though I have to admit, all I did was point and shoot. Mother Nature did the creating.